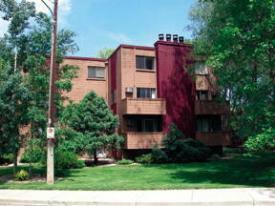 Boulder CO Rentals| Apartments Next to a Creek and Near CU! Great Location! Apartments Next to a Creek and Near CU! Great Location!